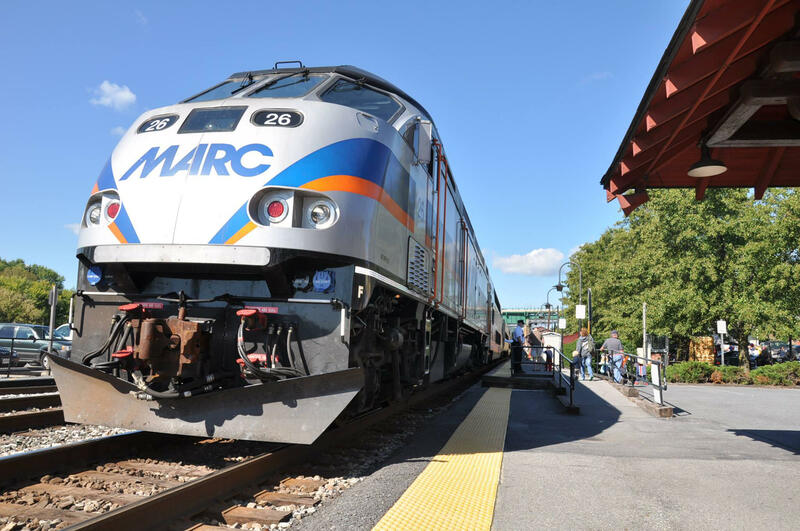 MARC Commuter Rail station for Downtown Frederick. This quaint passenger station offers ticket sales, automobile and bicycle parking and is the transfer site for many Frederick Transit bus routes. 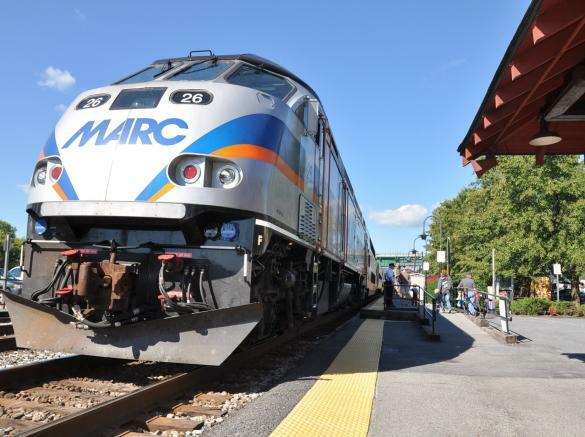 Train service to Washington, DC currently runs weekday mornings and afternoons, see MD MTA website for details.